Eden Park's Key Ring is a fun accessory to brighten up your keys. Eden Park's Key Ring is a fun accessory to brighten up your keys. 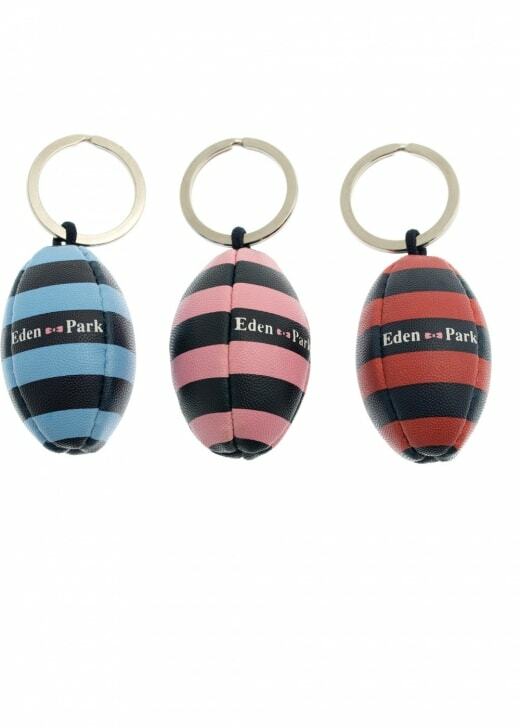 Available in a range of colours, the key ring is designed in a rugby ball shape in true Eden Park style.